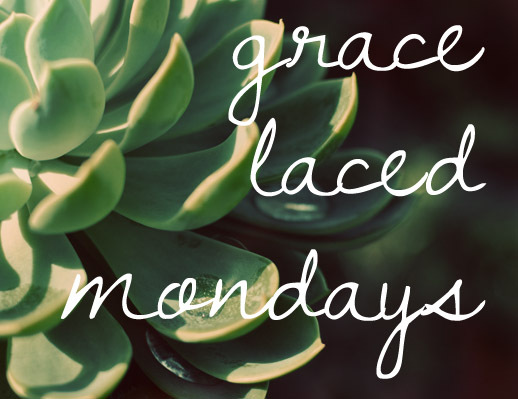 Welcome to GraceLaced Mondays, a link up dedicated to sharing any and all blog posts by like-minded lovers of grace--God's grace! Grace is found in the everyday when you are intentional about taking note of it...and I invite you to share your story, great or small, of how everyday moments are full of Grace. I don't know what the stats are of blog writing people versus not blog writing people. But, it seems like almost everyone and their neighbor are blogging or have blogged in the past. But, no two blogs are exactly alike-because no two people are exactly alike. There are strategies to grow your blog, but it always comes back to staying true to yourself and your voice. is that it isn't always words." I'm thankful that we are each uniquely gifted to voice exactly what the Lord intended for us. 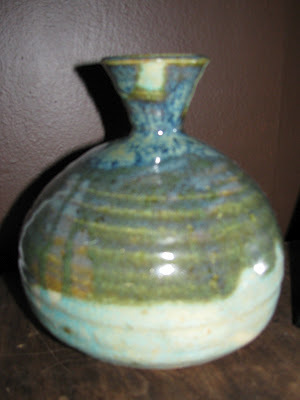 Thanks for linking up, Barefoot Hippie Girl!